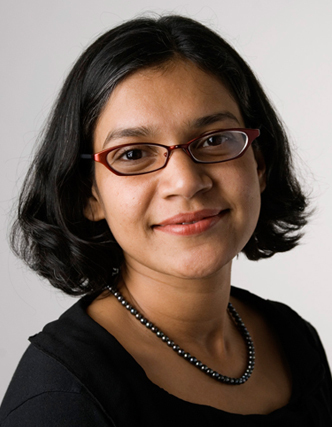 Professors Art Durnev, Larry Fauver and Nandini Gupta present a summary of the findings of their textual analysis of gubernatorial speeches in the United States and find a positive association between the level of optimism expressed in the speech and abnormal returns of firms headquartered in that state. They also find that a more optimistic gubernatorial speech is associated with an increase in investment and employment of firms located in that state, whereas a more pessimistic speech is associated with a decline in investment and employment. Moreover, political rhetoric was more informative during the recent economic crisis, when government policy had a greater impact. – “History of Market Responses to the State of the Union,” Wall Street Journal, January 24, 2011. Do politicians’ speeches contain new information that may be useful to investors and firms? Or are speeches simply uninformative cheap talk ignored by market participants? Describing Governor Eliot Spitzer of New York’s first State of the State address, the New York Times noted, “While some of the proposals were outlined during his campaign, in his speech to lawmakers he offered several new initiatives and promised to accomplish others during his first year in office” (“Spitzer Requests Sweeping Array of New Measures,” The New York Times, January 4, 2007). Using data on gubernatorial political speeches in the United States, we investigate whether political speech is informative for firms and investors. may be uninformative rhetoric reflecting a political agenda, or may simply reproduce information already known to investors and firms. reflecting a political agenda, or may simply reproduce information already known to investors and firms. We observe 5,721 firms from 2002 and 2010, and, based on the location of their headquarters, examine their response to the tone of the speech. In particular, we use an event study methodology to examine the one-day and three-day abnormal returns of firms located in a state after the political speech date. We also consider the hiring and investment decisions of firms in response to the tone of the speech. year (for example, in Texas, North Dakota, Nevada and Montana, the state legislatures gather every other year). The average number of speeches per state is eight. The maximum number of speeches for a state is nine and the minimum is four. During our sample period, there were, on average, three gubernatorial elections per state (36 states mandate term limits for their governors). the difference between the number of optimistic and pessimistic words in a speech. Firms that obtain state government contracts signifi cantly increase investments if the budget-related parts of the speeches are more optimistic. Providing additional corroboration that political speeches are informative, we fi nd that companies that are more dependent on skilled human capital signifi cantly increase investment expenditures if the education-related part of the speech is more optimistic. Since neighbouring states are subject to similar economic conditions, differences in investment and employment in firms located across these states is likely to be driven by policy differences across the states, as captured by the information contained in political speeches, rather than by unobservable future economic conditions. contained in gubernatorial speeches. The governors of Nevada, Georgia and Vermont delivered the most optimistic speeches, with an average of 20, 21, and 24 optimistic words (per 500 words), respectively. On the other hand, the governors of California, South Dakota and Pennsylvania gave the least optimistic speeches during this period, with an average of 7.2, 7 and 5 optimistic words, respectively. Our results indicate a positive and statistically significant association between the level of optimism conveyed in a State of the State speech and the abnormal returns of firms located in that state (the results hold after accounting for information leaked in state newspapers prior to the speeches, firm size, speech length and the economic health of the state). Figure 2 summarises this result. 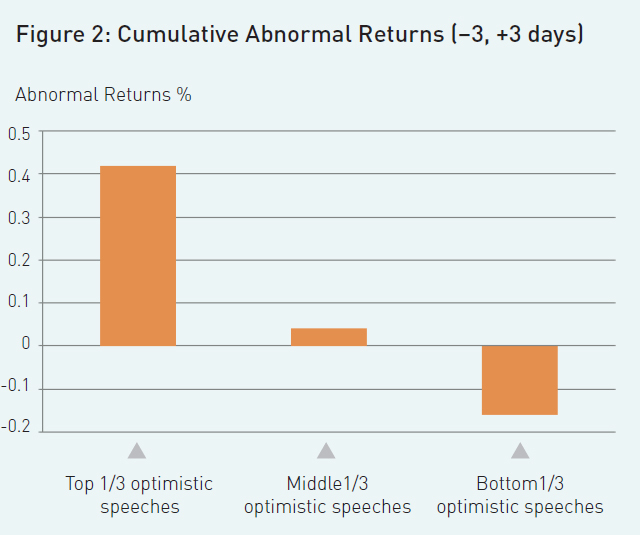 If we split the sample according to optimism terciles, the 7 day cumulative abnormal returns around the date of the speech, are positive 42 basis points for firms located in states where the gubernatorial speeches ranked in the upper tercile in optimism, and negative 16 basis points for firms located in states where the speeches ranked in the lower tercile of optimism. The results indicate that political speech may also have an impact on the real investment and employment decisions of firms. According to Figure 3, in the year following the speech, firms located in states where the governor gave a more optimistic speech (the upper tercile of optimism) invested 2% more of their capital (relative to total assets) compared to firms located in states where the governors gave a more pessimistic speech. 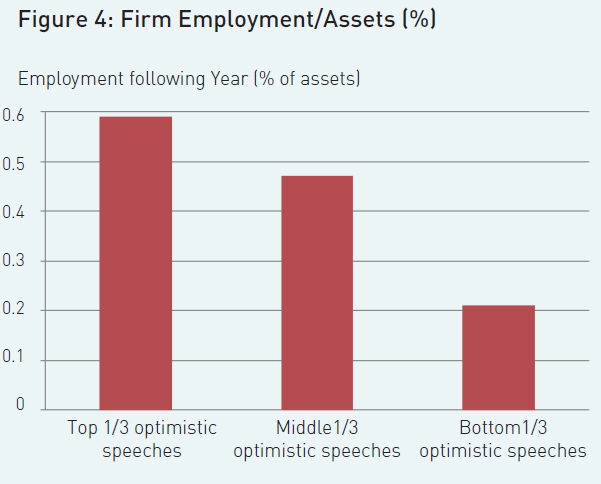 Similarly, according to Figure 4, firms in states with more pessimistic speeches employed 0.4% fewer workers than firms in states with more optimistic speeches. Note that in Durnev, Fauver and Gupta (2013), we show that these results do not change even controlling for firm, political speech, and state characteristics. We conduct additional tests to explore other channels by which political speeches may affect investors and firms. Specifically, we classify speeches according to the types of policies they mention by manually identifying the parts of a speech that relate to the state budget, infrastructure, and university education funding. We then identify firms that obtained state government contracts in that year. 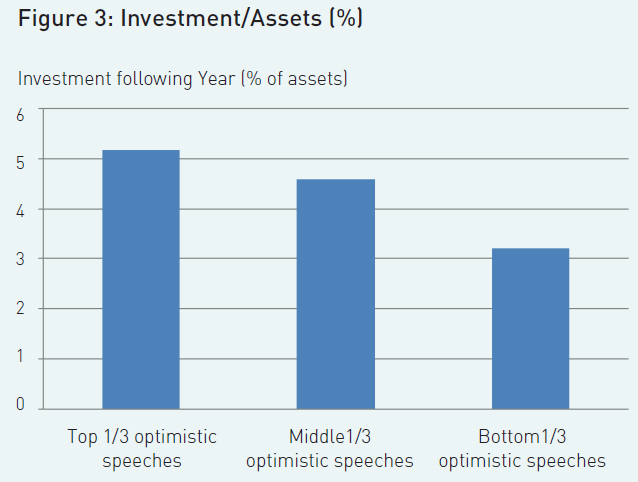 The results show that firms that obtain state government contracts significantly increase investments if the budget-related parts of the speeches are more optimistic. Providing additional corroboration that political speeches are informative, we find that companies that are more dependent on skilled human capital significantly increase investment expenditures if the education-related part of the speech is more optimistic. These results are further described in Durnev, Fauver, and Gupta (2013). We also study variation in the political structure of states, such as term limits for governors and the party affiliation of the state governor. Regarding term limits, we hypothesise that a governor in his/ her last term may not set the future policy agenda, and therefore, may deliver a less informative speech. In our sample, 36 states have term limits, and 45% of governors in a given year face term limits. Supporting the hypothesis that political speech contains information about future policies, we find that markets and companies largely discount the speeches by retiring governors who will not set the future policy agenda for the state. Interestingly, investors and managers paid more attention to political rhetoric during the later years of the sample, with the peak occurring during the recent economic crisis. This would indicate that political rhetoric is more informative during uncertain economic conditions, when government policy has a greater impact. To establish a causal relationship between the tone of a political speech and firms’ investment and employment decisions, we need to account for potential omitted variables that may affect these decisions and the tone of the speech. For example, unobserved expectations regarding future economic conditions at the state level may affect both the tone of the speech, as well as the future investment decisions of firms located in that state. To address this concern, in Durnev, Fauver, and Gupta (2013), we use a novel “neighbouring states” difference-in-difference methodology, using firms located in neighbouring states as a control group. Since neighbouring states are subject to similar economic conditions, differences in investment and employment in firms located across these states is likely to be driven by policy differences across the states, as captured by the information contained in political speeches, rather than by unobservable future economic conditions. 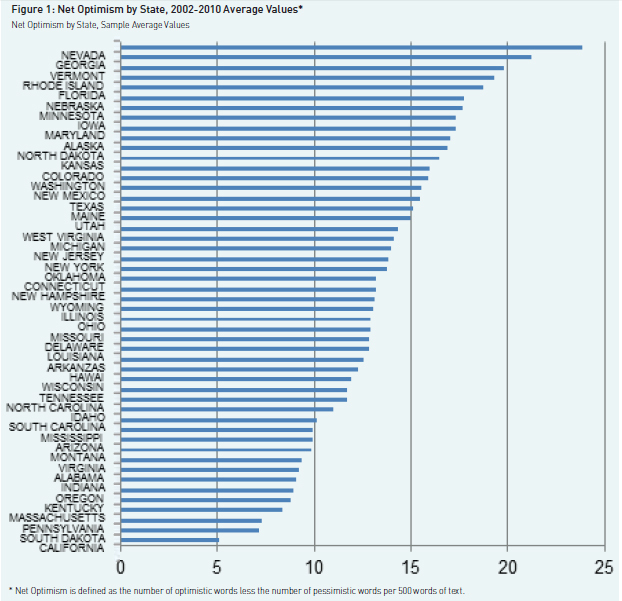 Using this methodology, we find that the difference in investment and employment patterns of firms located in neighbouring states with similar economic conditions is greater if their governors use a dissimilar tone. (iii) The impact of the speech is greater when economic uncertainty is higher. Our results suggest that political speeches are informative and contain information that is relevant for firms and investors. Belo, F, V Gala, and J Li (2013). “Government Spending, Political Cycles and the Cross- Section of Stock Returns”, Journal of Financial Economics, forthcoming. Besley, T, and A Case (1995). “Does Electoral Accountability Affect Economic Policy Choices? Evidence from Gubernatorial Elections”, The Quarterly Journal of Economics, 110: 769-789. Durnev, A., L. Fauver, and N. Gupta (2013). “When Talk Isn’t Cheap: The Corporate Value of Political Rhetoric,” working paper. Pástor, L, and P Veronesi (2012). “Uncertainty about Government Policy and Stock Prices”, Journal of Finance, 64: 1219-1264. Peltzman, S (1987). “Economic Conditions and Gubernatorial Elections”, American Economic Review Papers and Proceedings, May 1987, 293-297. Associate Professor, Department of Finance, Henry B. Tippie College of Business, The University of Iowa. 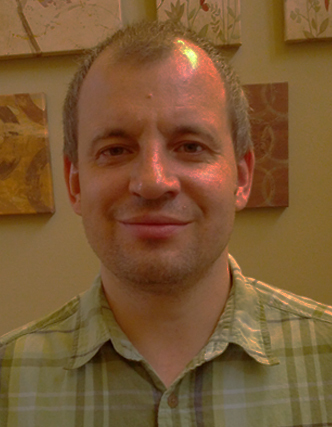 Associate Professor, James. F. Smith, Jr. Professor of Financial Institutions, and Research Fellow,. Neel Corporate Governance Center. University of Tennessee. Department ofFinance. Haslam College of Business. 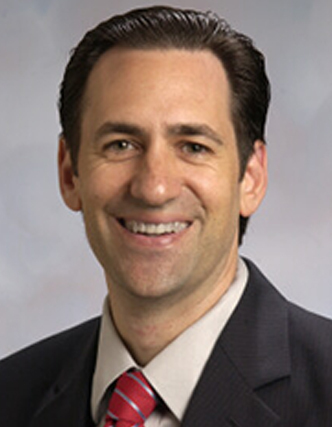 Associate Professor of Finance and Koenig Faculty Fellow, Kelley School of Business, Indiana University.